Building on the exciting announcement earlier this month of Freedom Fields‘ forthcoming World Premiere at the Toronto International Film Festival, we are happy to say that the good news does not end there… the film will have its UK Premiere at the BFI London Film Festival! 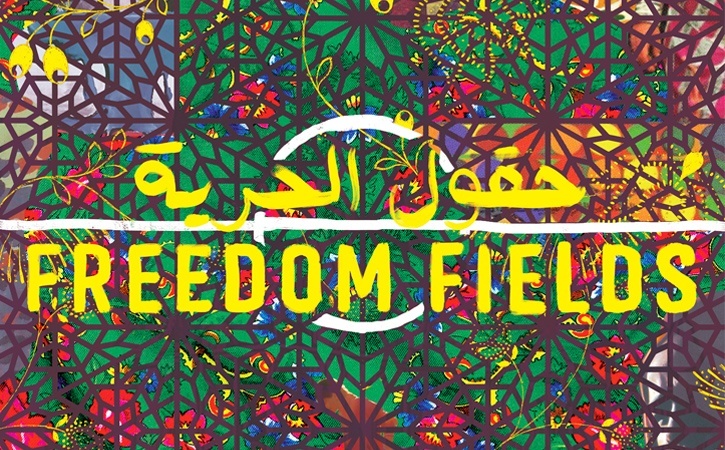 Filmed over 5 years, Freedom Fields is a new documentary from Libyan/British director Naziha Arebi, produced by Flore Cosquer of SDI Productions. 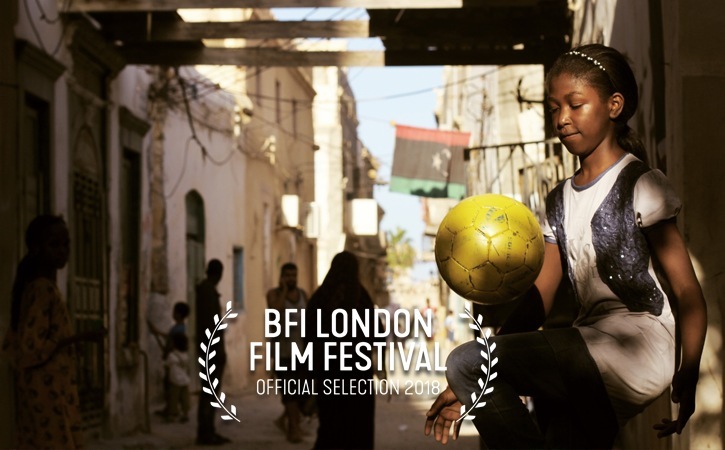 It follows three women and their football team in post-revolution Libya, as the country descends into civil war and the utopian hopes of the Arab Spring begin to fade. Through the eyes of these accidental activists, we see the reality of a country in transition, where the personal stories of love and aspirations collide with History. A love letter to sisterhood and the power of team. Tickets go on sale on September 13th at 10am GMT. The film will be screening the Debate strand of the festival. Check out the full BFI LFF programme. You can follow Freedom Fields online on Facebook, Twitter and Instagram. Freedom Fields has been supported by Creative Scotland, IDFA Bertha Fund, Sundance Film Institute, Doha Film Institute, Dutch Ministry of Foreign Affairs, Chicken & Egg Pictures, AFAC, Hot Docs Blue Ice Group Documentary Fund, British Foreign Office, Women Make Movies.